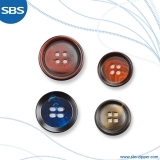 Corozo buttons are made of nuts from Ecuador. 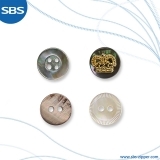 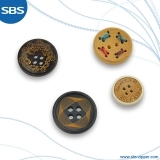 Different from traditional polyester buttons' crafts, Their processing crafts have higher requirement of polish and coloring. 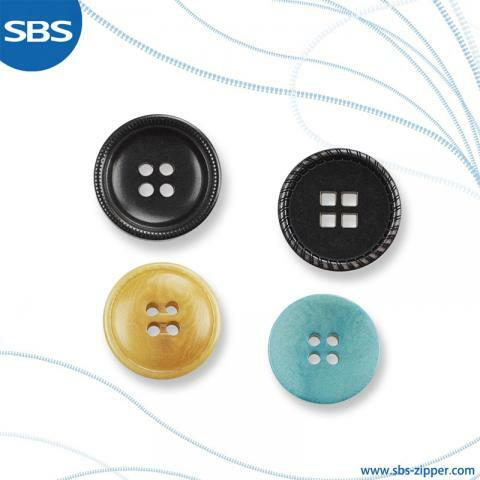 With characteristics including strong rigidity, good texture, ironing resistance and laser carving, Corozo buttons are the top choice of domestic high-end clothing.